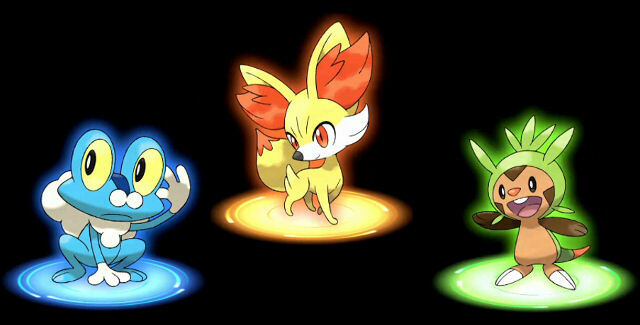 There’s 3 Pokemon X and Y starters – Chespin, Fennekin and Froakkie. They are grass type, fire type and water type respectively. There has also been some information released about the X and Y Legendaries: Yveltal and Xerneas. 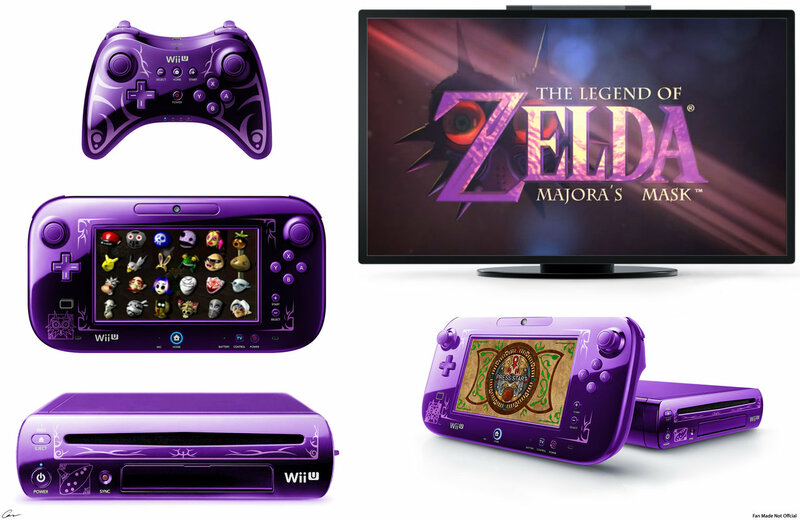 Majora’s Mask 3D for Wii U or 3DS – Is It Real? 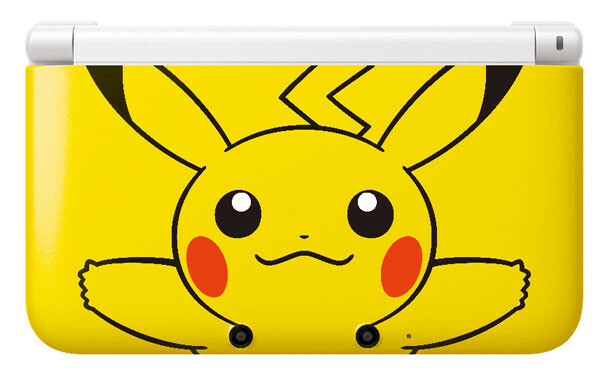 Pikachu 3DS XL Limited Edition Hits Japan – Makes me WANT! The first limited edition 3DS XL (the 3DS XL is known as 3DS LL in Japan) console is going to feature Pokemon’s lovably cute Pikachu! This super cute console companion leaps from the upper screen at you just crying out for a hug. Check out the Pikachu 3DS XL below.